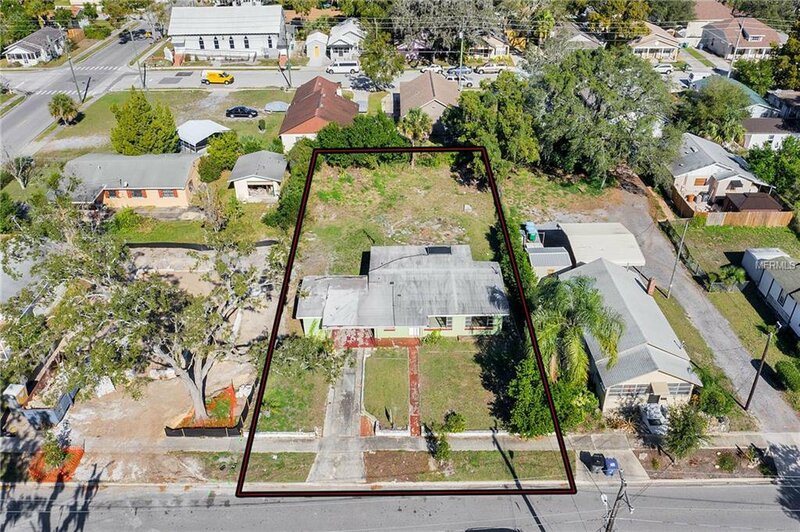 This is your chance to own over a quarter of an acre in the highly sought-after historic Winter Park area. 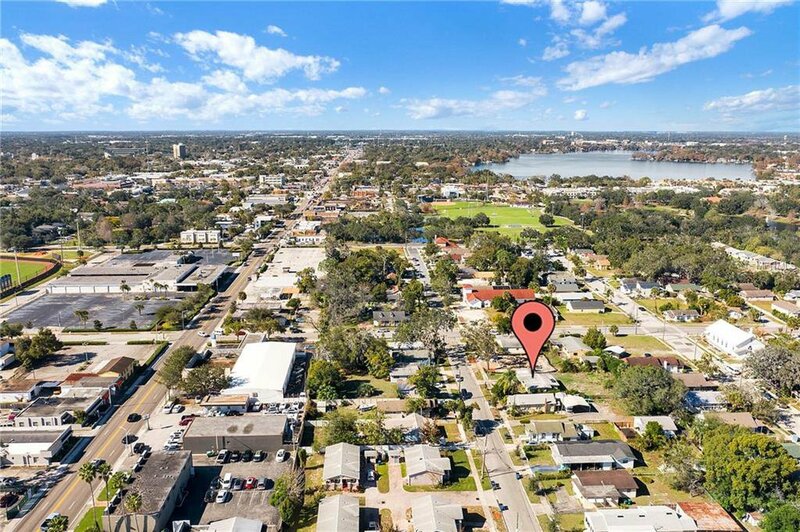 It’s located just 2 blocks from Hannibal Square, 3 blocks from the Farmer’s Market and has easy access to the train station and downtown Winter Park. 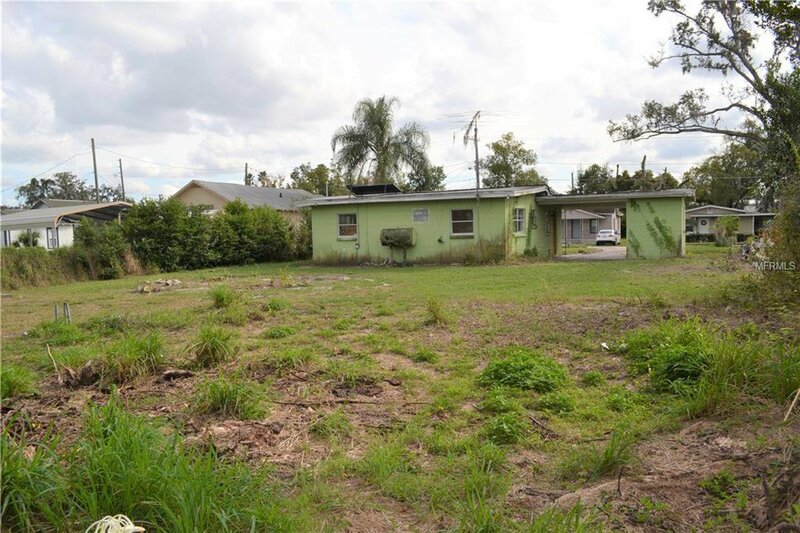 The house is a great fixer upper or you could build your dream home! New homes are being built in the area. 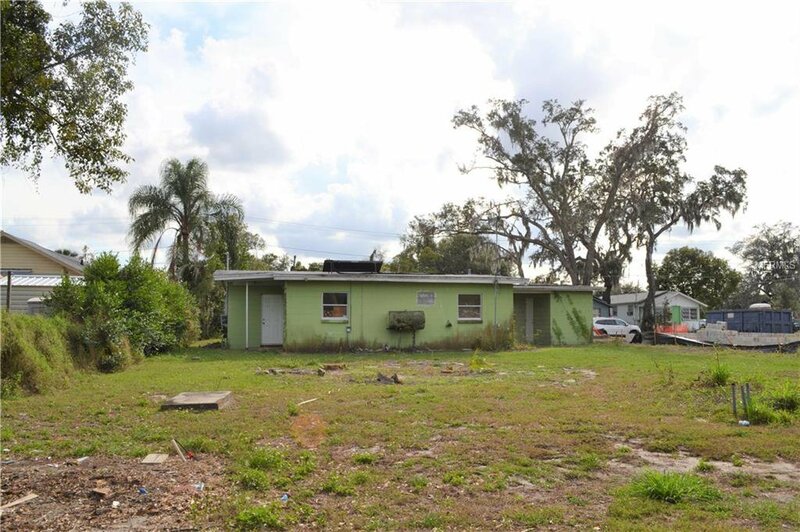 The block home features a separate family room and kitchen which could be opened up for a more spacious living area. 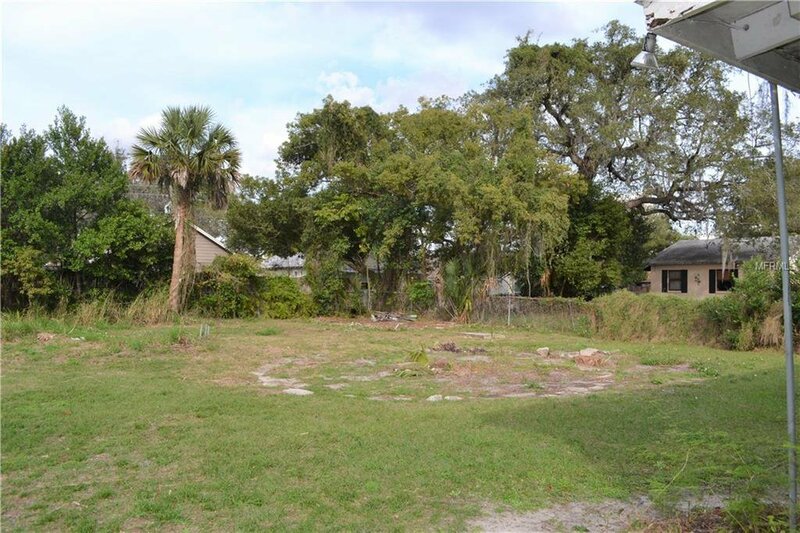 Perhaps you would want to add on to the home as there’s plenty of space in the large back yard! 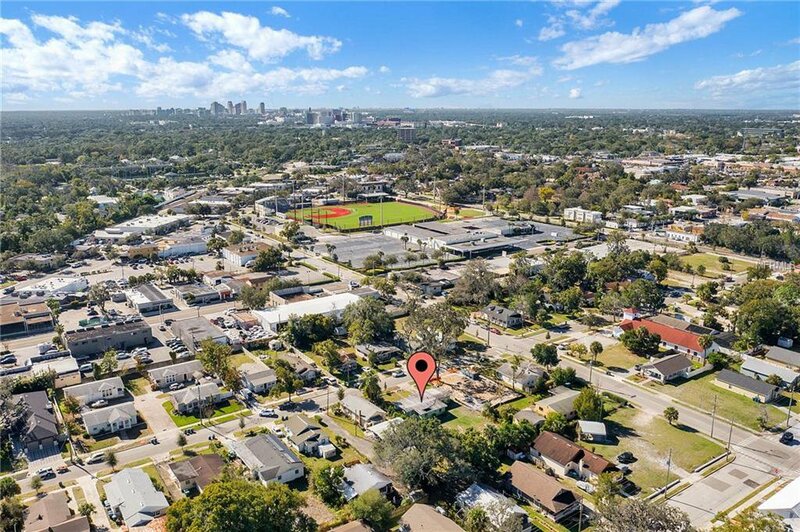 This is a rare find as the lot is over ¼ acre in size and only the 2nd one available over the past 2 years! 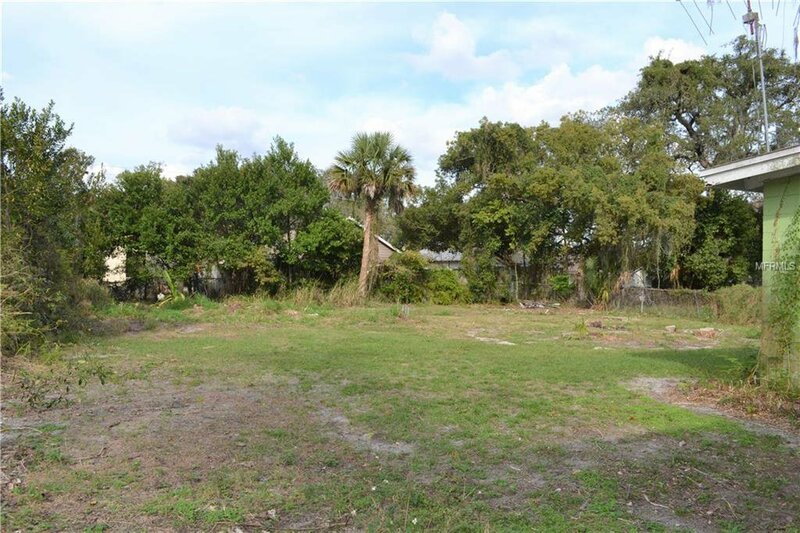 This listing is priced well below other, smaller vacant lots nearby ($/acre). 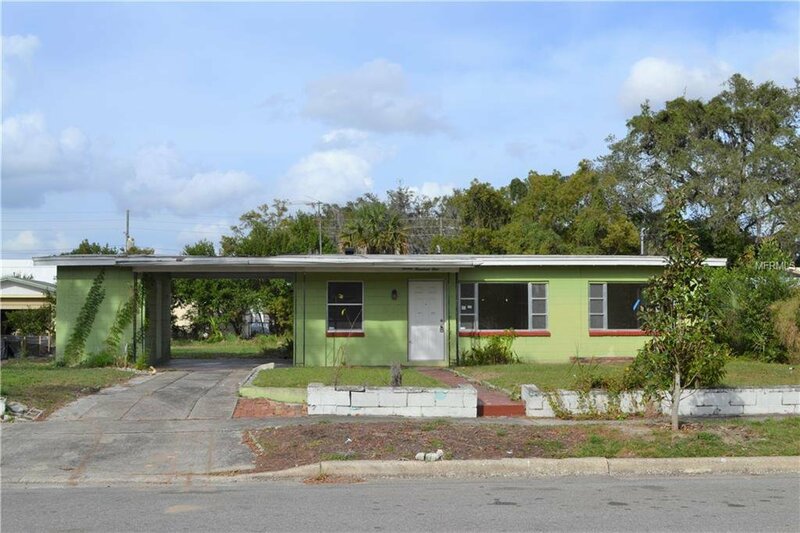 This fixer upper is sold as-is. All cash offers will be considered.